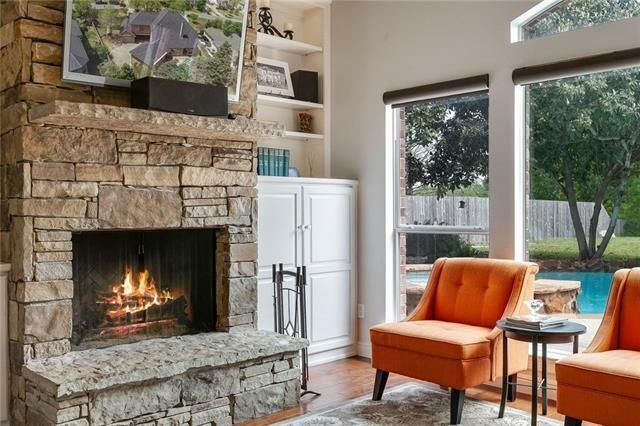 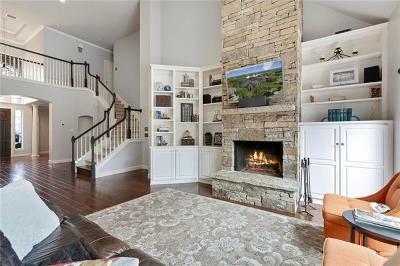 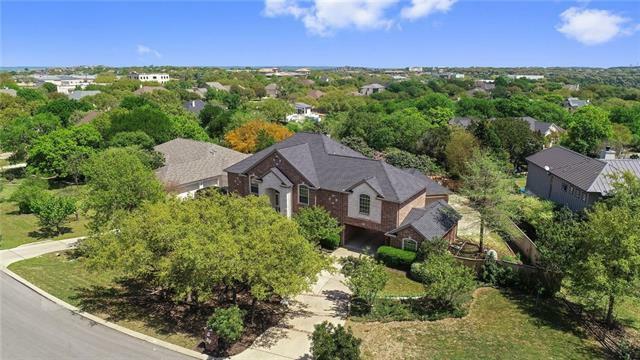 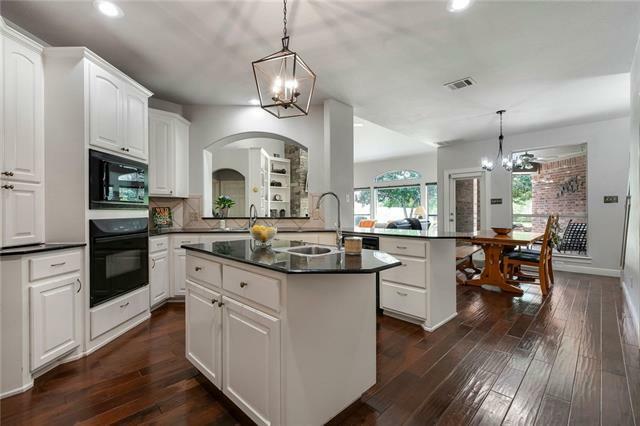 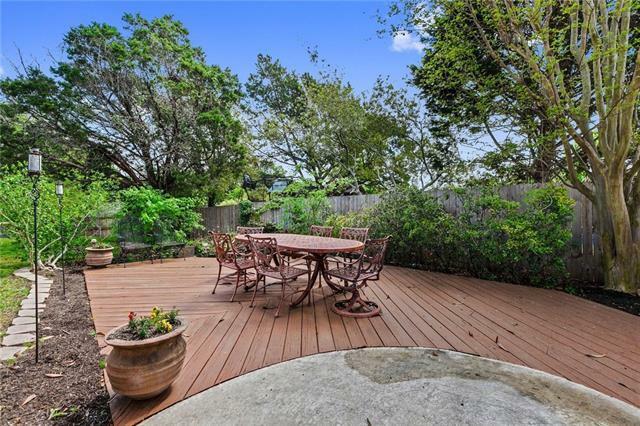 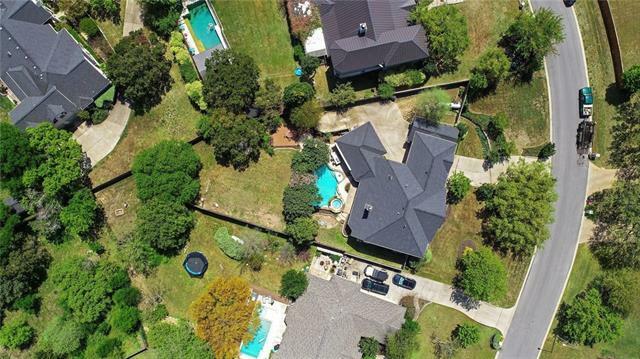 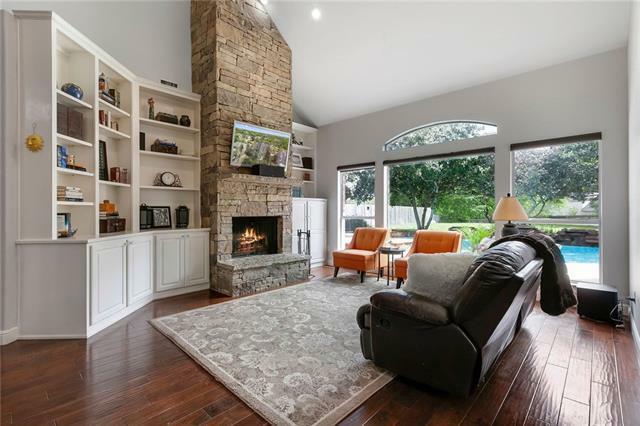 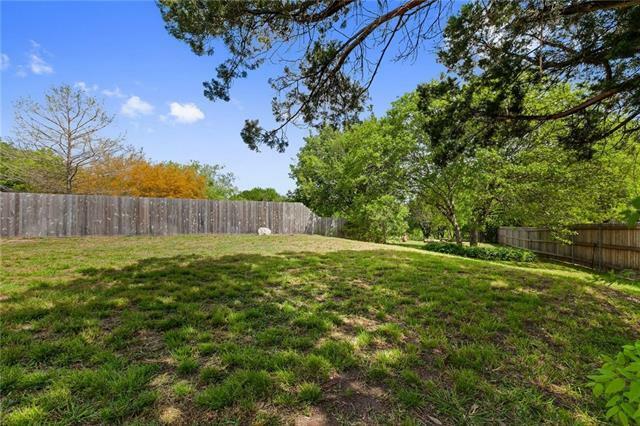 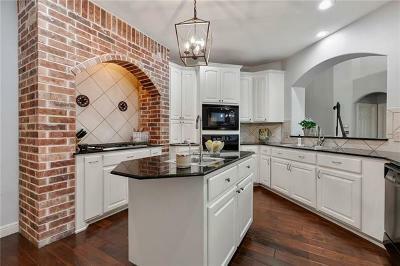 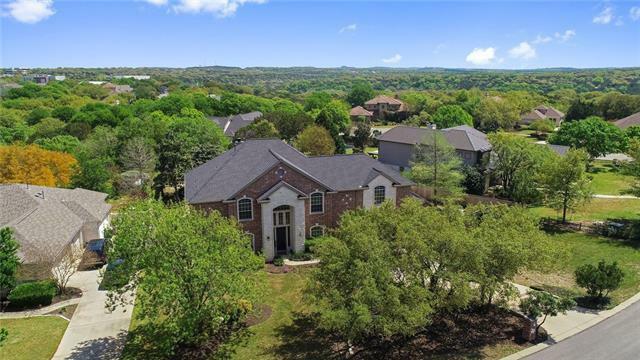 A timeless treasure in one of West Austin&apos;s most desirable gated communities. 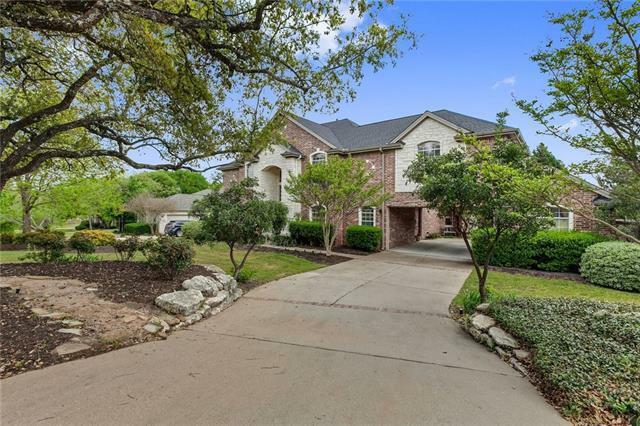 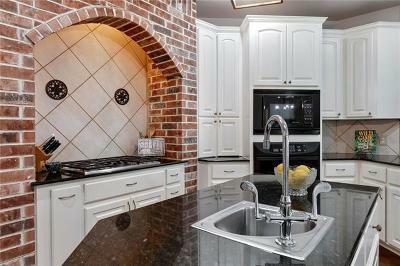 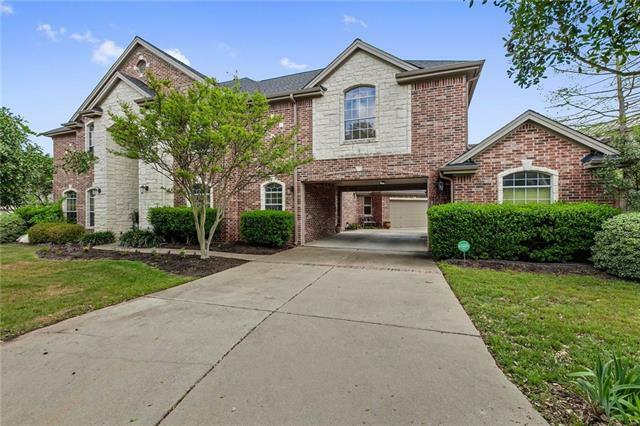 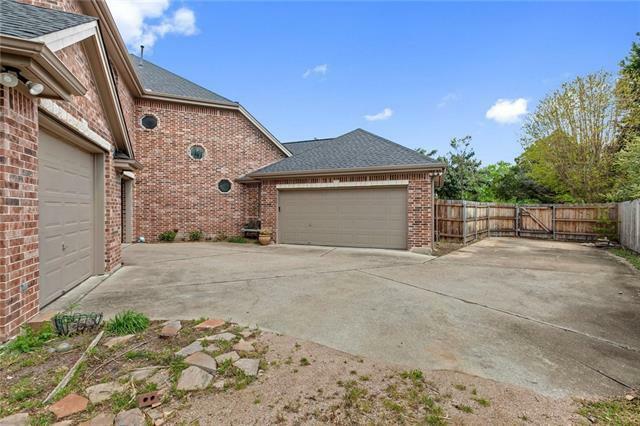 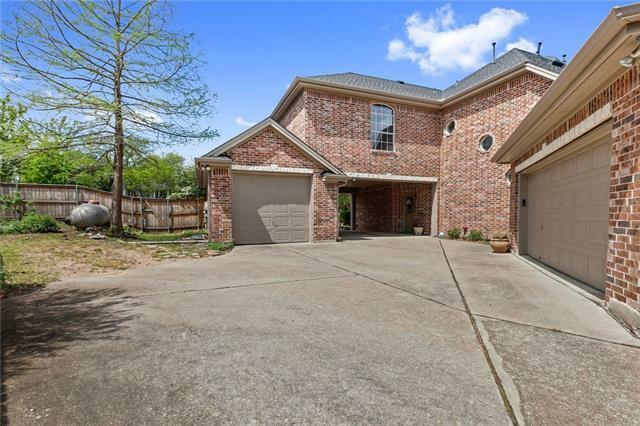 Great curb appeal on this 4 bedroom brick and stone estate home. 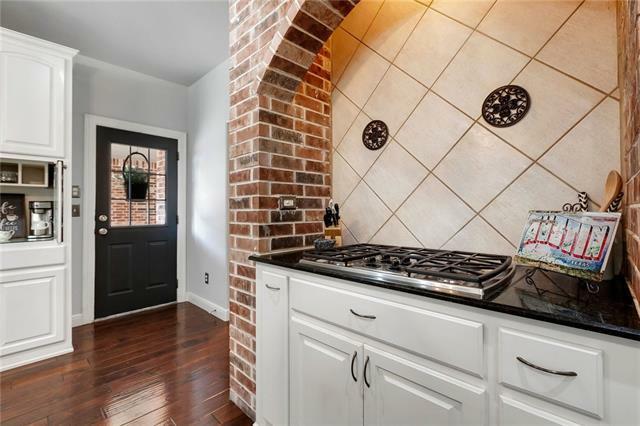 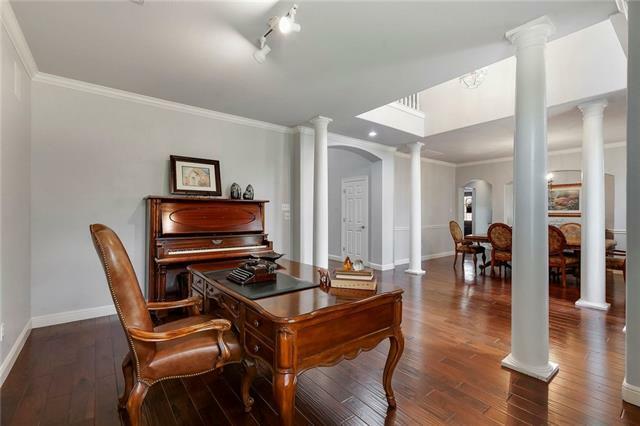 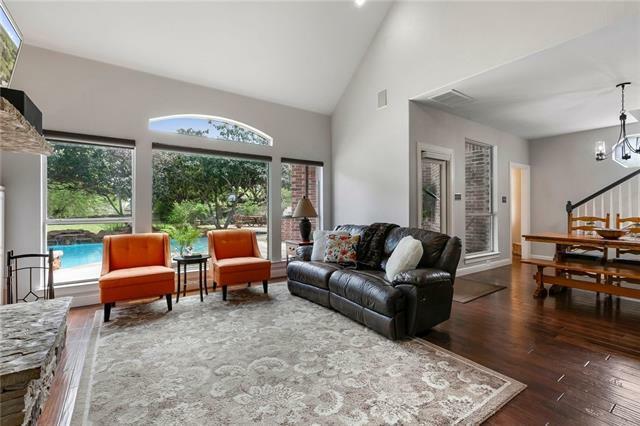 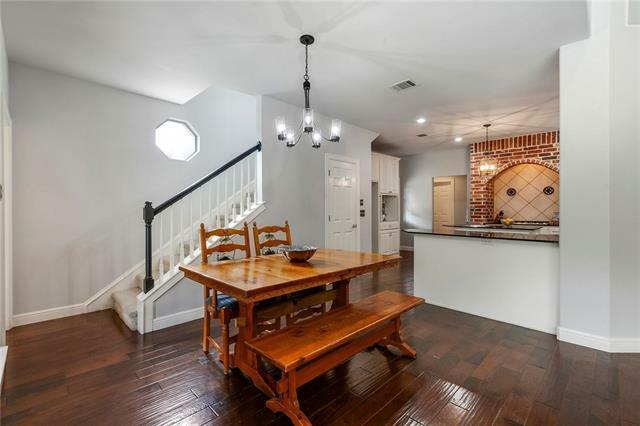 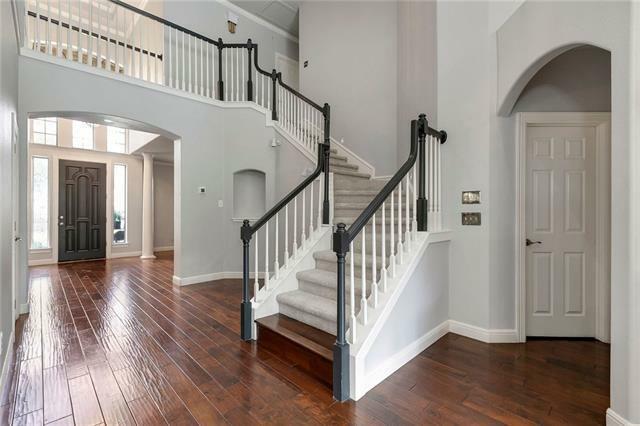 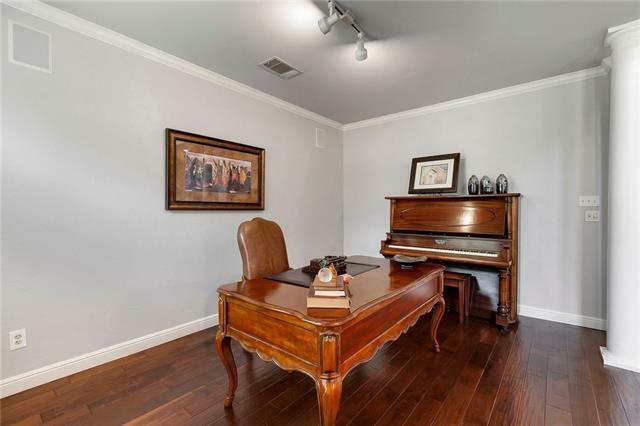 As you enter you will see the hand scraped hardwood floors throughout most of the first floor. 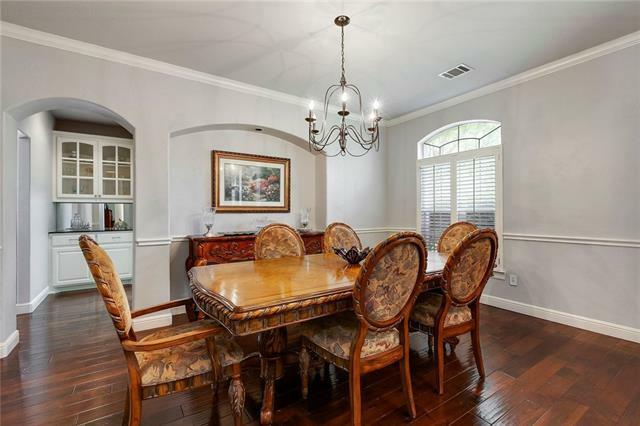 Formal dining and living(or study) flank the entry and flows into the open living/kitchen/breakfast areas. 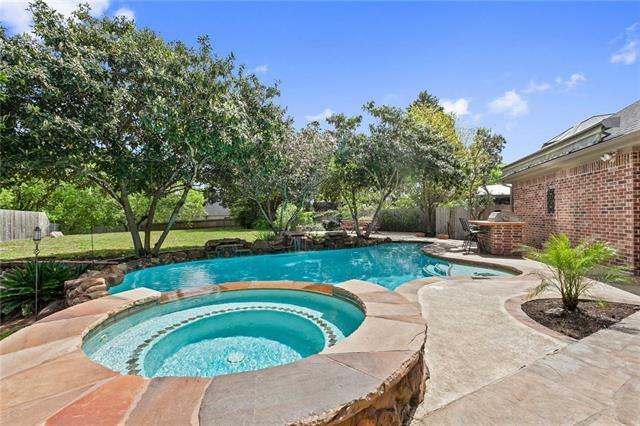 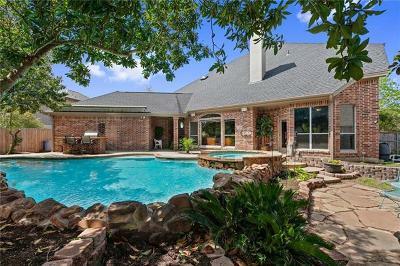 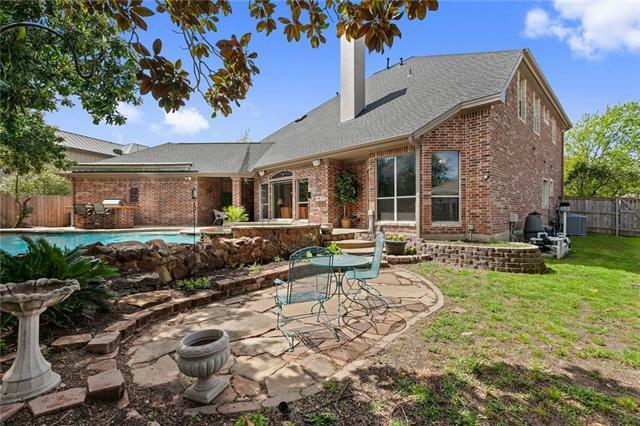 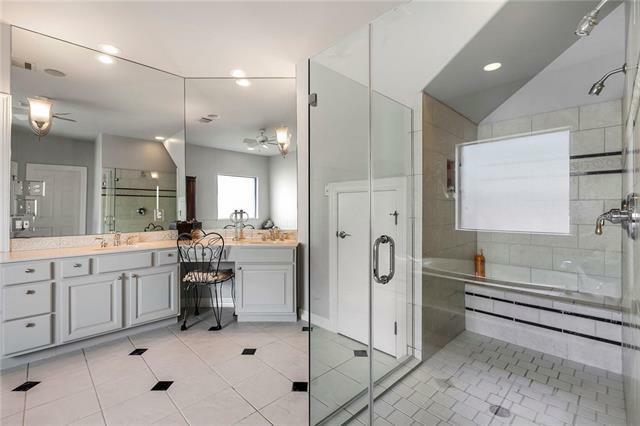 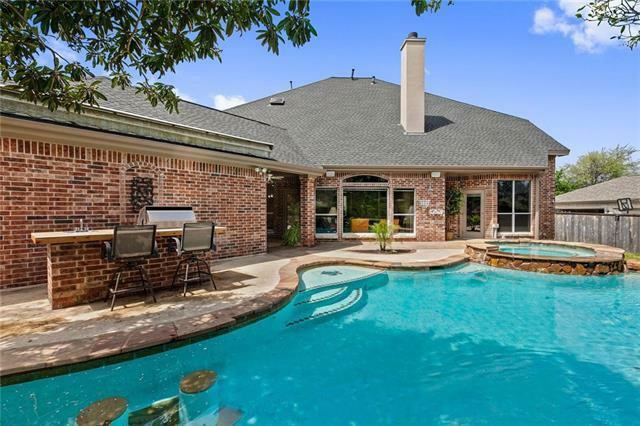 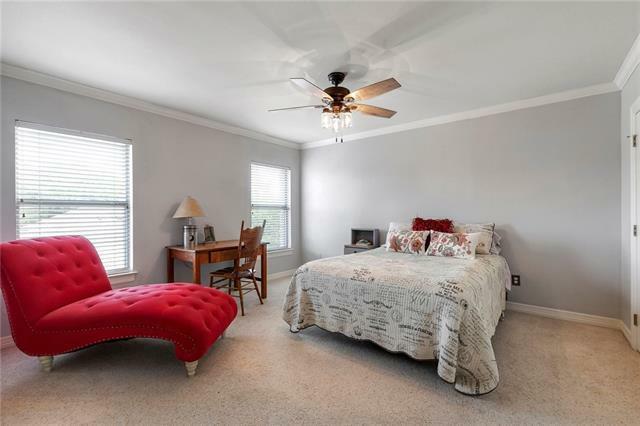 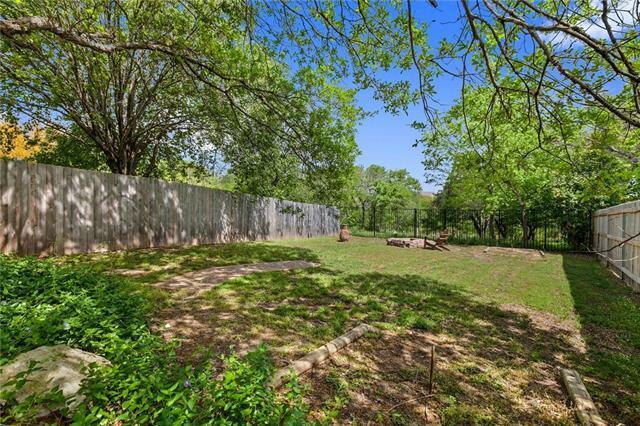 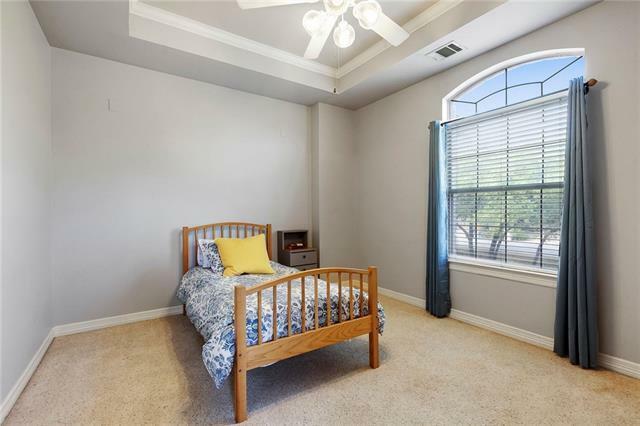 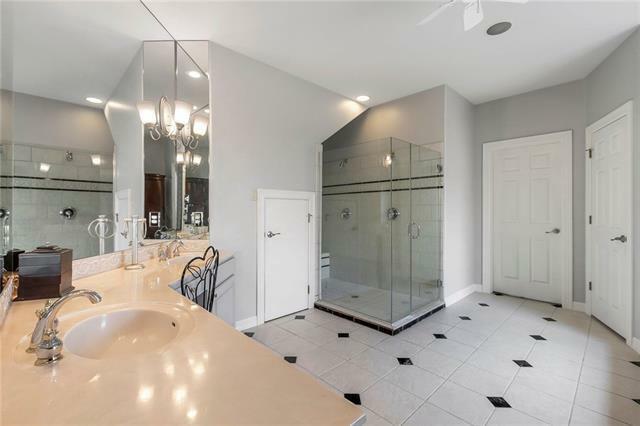 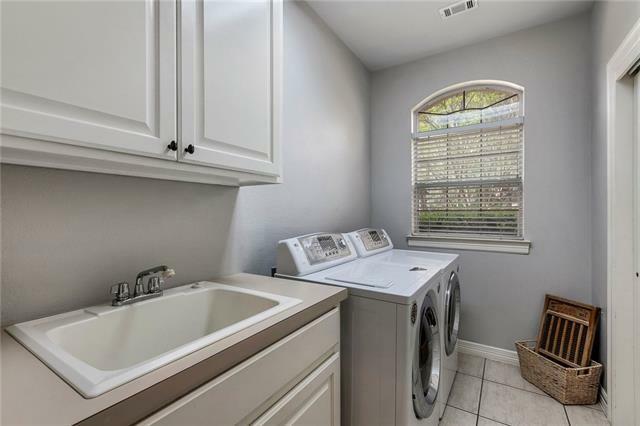 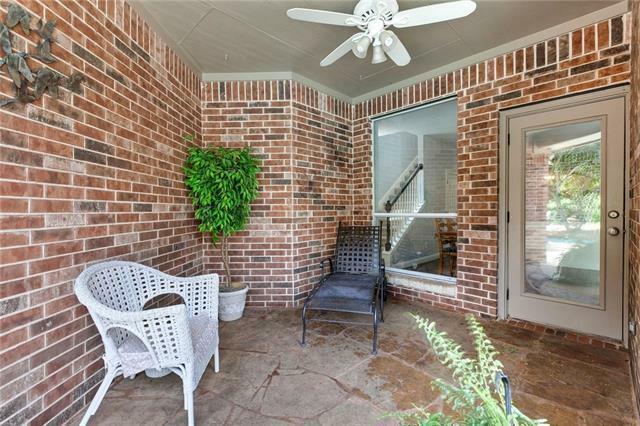 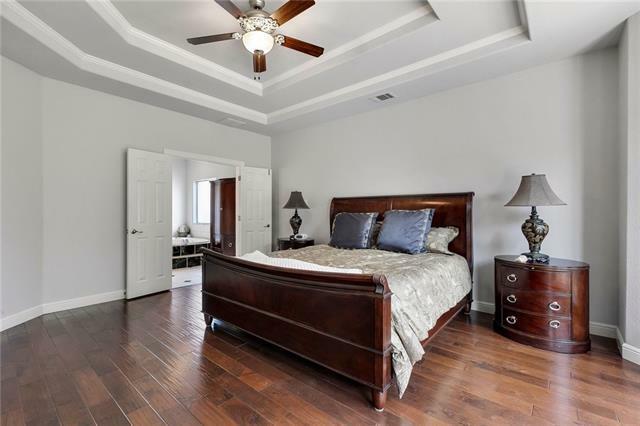 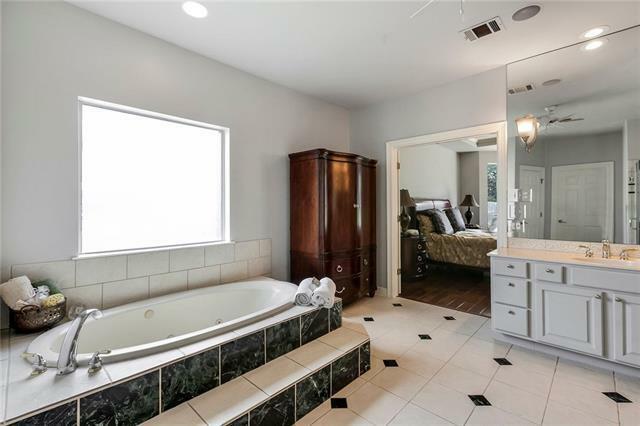 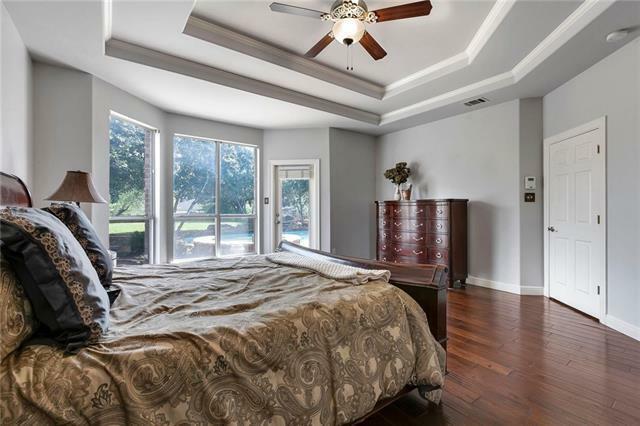 The downstairs master suite looks out to the pool/spa/grill/bar and spacious fenced yard. 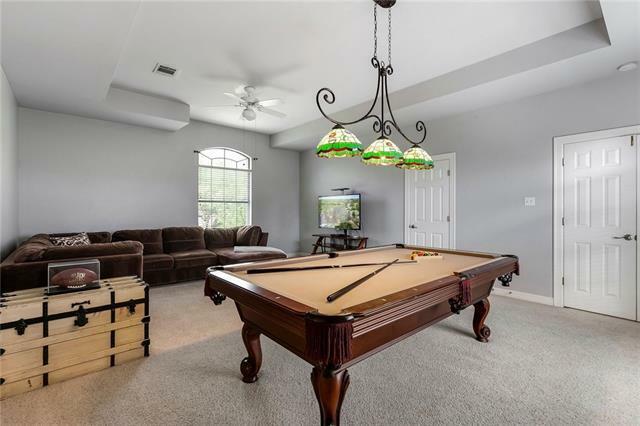 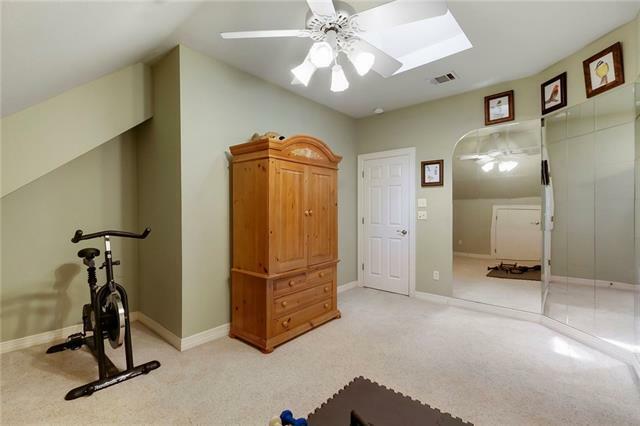 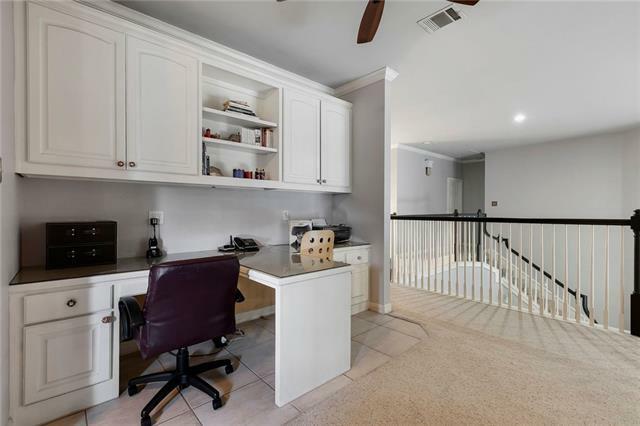 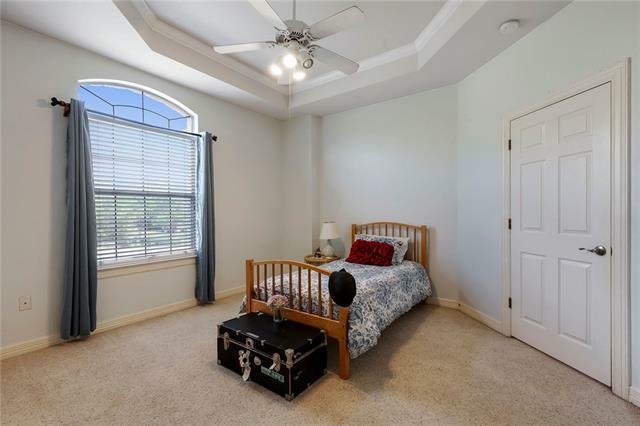 The upper level has 3 bedrooms/2 baths/game room/dual computer desks.